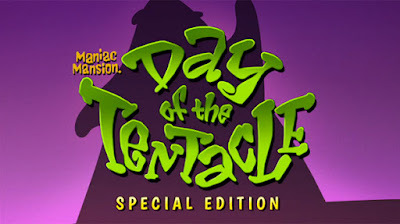 Part two of my little guide to increasing your enjoyment of Tim Schafer's and Dave Grossman's seminal adventure game classic DAY OF THE TENTACLE. The game makes many a reference to a somewhat mythological version of American history, which is great if you're an American. But what if you're not? Here's a bunch of completely true, and no way wrong, commonly held American historical myths that are referenced to in Day of the Tentacle. Ok, so maybe some of them aren't actually true (of course Benjamin Franklin didn't discover electricity), but that doesn't mean you shouldn't use this website as a reference to back up your next pub argument. Thanks to the awesome people at the Double Fine forums for helping out with this list! 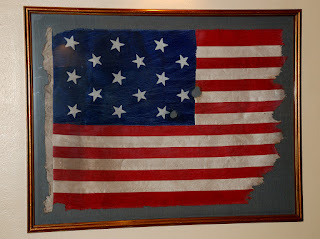 Betsy Ross, a modest and self-reliant seamstress, is approached by the founding fathers to see if she could produce a national flag for the new country, based on their design patterns. She was apprehensive, but willing. "I do not know but I could try; I had never made one but if the pattern were shown to me, I do not doubt of my ability to do it." It took the founding fathers a few attempts to get their designs right, but Ross was successful, and so history was made. 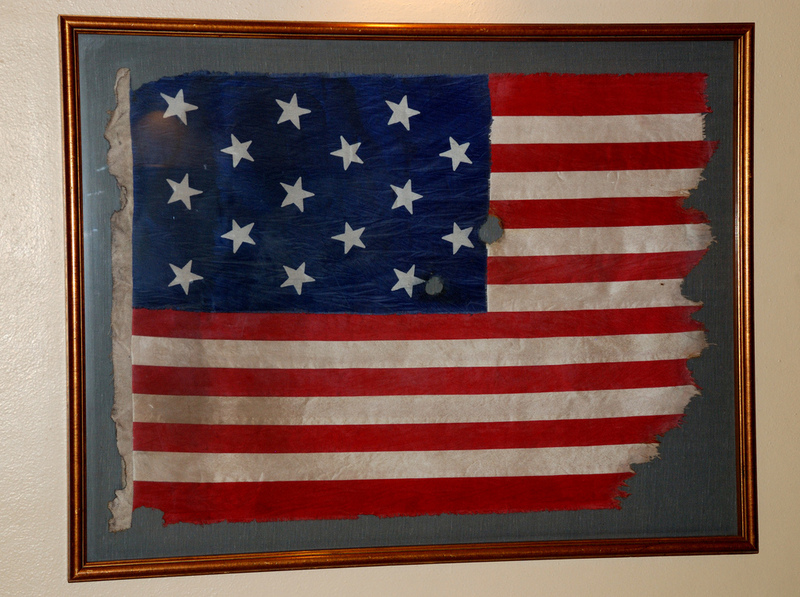 Key takeaway: Betsy Ross made the United States national flag from the founding father's designs. Benjamin Franklin did something with electricity with a kite that had a key attached. It's all very complicated and weird, and nobody really understands it, but basically by flying a kite in a storm, with a key attached, Franklin discovered electricity. Ok, while that does appear to be the general understanding on this myth, here's a little more information that makes it make more sense: Franklin's experiment was actually an attempt to prove that lightning and electricity (which was still poorly understood at the time) were one and the same thing. To prove this, he sent a key up into the air on a kite during a storm. Eventually lightning struck the kite and Franklin brought the kite down to earth. If his argument was correct, the key would have a ton of static electricity stored in it, just waiting to zap the next person who decided to touch it, and lo, if he wasn't right. 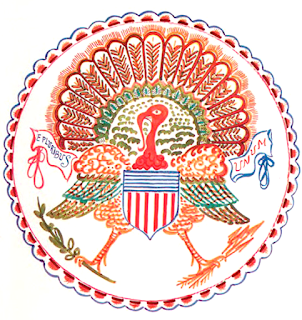 Benjamin Franklin was not convinced that the United States should be represented by a bald eagle, and believed the national bird should have been a turkey. He wrote that he found the bald eagle to be of "bad moral character", as it lazily poaches its food from other animals, and is a "rank coward" as it can be driven from an area by a bird no bigger than a sparrow (the kingbird). 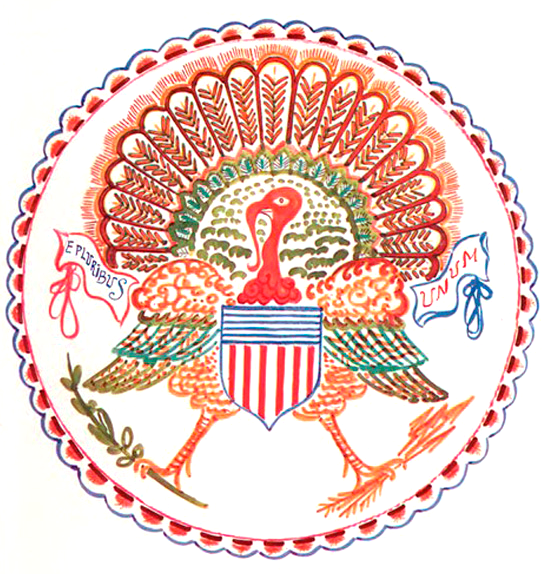 He concluded from this that, "the bald eagle is therefore by no means a proper emblem for the brave and honest America", and instead looked at the turkey more favourably: "The turkey is in comparison a much more respectable bird, and additionally a true original Native of America, and a bird of courage." The Pony Express was the fastest mail service in the United States, and became legendary for the speed of its delivery across the country. Don't forget, when the flag it up on a mailbox, it means that there's outgoing mail inside waiting to be picked up. This I've missed something? Comment and let me know! 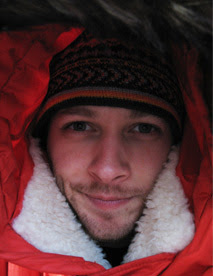 And don't forget to read Part One! I don't have the book at hand, but I recall reading that Franklin had a vigorous correspondence (as much as possible with ships carrying mail) with experimenters in France and England. One of the French experimenters was killed "conducting" (if you'll excuse the pun) an experiment similar to Franklin's. It may well be that ol' Benjie was just luckier than his dead correspondent.